Nate Dogg’s world-famous rap friends turned their backs on the singer when he needed them most … refusing to pitch in one cent towards his medical costs … this according Nate’s former associate, who’s on the hook for the $300k bill. TMZ broke the story … Nate’s estate AND a record label owner named David Michery … were sued by the medical facility where Nate lived from 2008 to 2010 after suffering a massive stroke. A judge recently ruled in favor of the facility, which means David needs to pay up … or else. David says medical personnel told him it was imperative that Nate receive treatment at the CareMeridian center at the time … because the singer’s life was hanging in the balance. 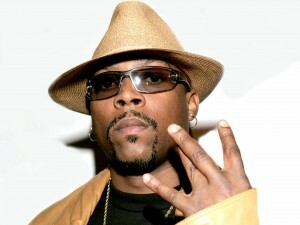 David says he intends to pay the costs by releasing several never-before-heard Nate Dogg tracks that he claims he owns. We called several other rappers who were close with Nate — so far no response.